Our office is open Monday, Wednesday, Friday 8-5 and Tuesday, Thursday by appointment only. You can call 251-625-4446 today, or make an appointment by clicking the link above. We look forward to seeing you soon! 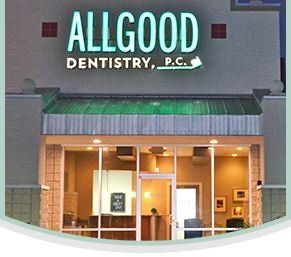 At Allgood Dentistry we offer services to patients of all ages. 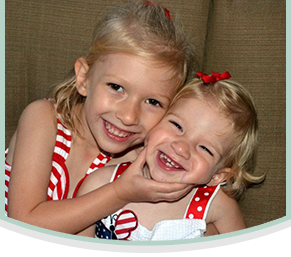 From preventive to restorative we will work together to provide you comprehensive care. For a list of services and a brief description, click the link above. We look forward to meeting you! 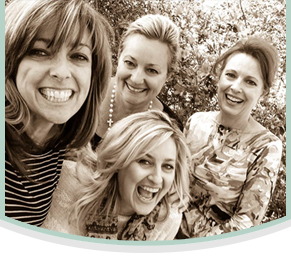 Get to know our team by clicking the link above.